We can’t be sure who the first person was to mix Jack & Coke together. But we’re pretty glad they did. Here’s to another year of the perfect partnership. 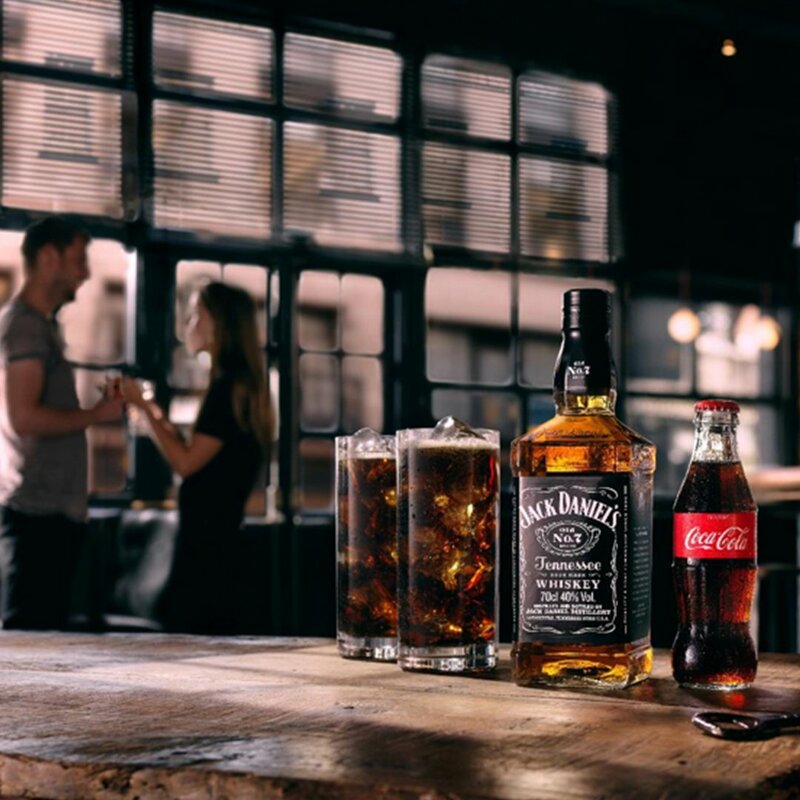 Mainstream advert for Coca Cola and Jack Daniels. Coca Cola a contributing partner to the sale of heavy alcohol. Born 200 miles and 20 years apart. Always meant to be together.